When people grow older, their bodies begin to acquire problems that may stop them from going out with friends, shopping for things that they need and want, drink coffee and more. Those are the things that make life worth living! No wonder some of our elderly individuals succumb to depression. Healing is not only a physical matter. It needs the cooperation of your emotions and of your mind. 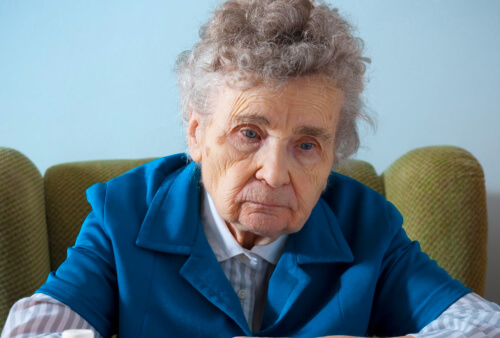 Bayou Home Care believes that in order to help the elderly beat diseases like cancer, stroke, arthritis, diabetes, heart problems and the likes, they need to be mentally and emotionally strong. If a person is depressed, his or her body will release stress hormones, therefore, going against the natural healing process. It even impedes the release of the good hormones that could be of help in treating the condition that the elderly is suffering from. Being isolated inside your home can make you feel lonely. And when you feel lonely, you would feel depressed. Cases of isolation increase one’s need to be accompanied. And when this need is not met, feelings of depression might then sink in. It is like a domino effect, you see. Once depression sinks in, you will be in for a big problem of your life. Your health will fail you and when it does, financial problem enters. And when your finances are screwed up because of your treatment, you will experience more stress and this problem continues. There are a number of ways on how one can help prevent depression. There are also many effective methods on how you can stop depression among your elderly. As stated earlier, isolation increases one’s risk of depression. So prevent isolation first in order to help stop depression. You can visit your elderly when you have time. Another option to ease their loneliness, especially after the death of a loved one, is to give them a pet that they can care for. You can also help them go out and exercise to help them meet new people and maybe new friends. Do not limit to connecting to them via technology. Reach out to these older individuals and help them feel that they are important to your life. Give them the strength and inspiration. Speaking about strength, we help the elderly ones look for their strength by providing them medical services in the comforts of their home. As a Home Care in Louisiana, we help you change the way you look at healthcare. We believe that being able to serve the older population in their house can help them in conquering the problems they have in life.